Suitable for food production lines. 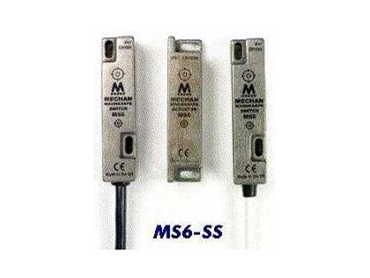 SENTEC has released the MS6 stainless steel safety switch. It has an IP67 rating and a 10mm switching distance. It is suitable for food production lines or environments where endurance is crucial. It is available in three configurations for dc switching, with one safety contact, one safety and one auxiliary, or with two safety contacts. The switch is also available with one safety contact for ac switching.